Good to see you back for another Tried & Tested review. Today I’m reviewing the SKINNY FIT HYPERFLEX – LUZ 661 519 By Replay. 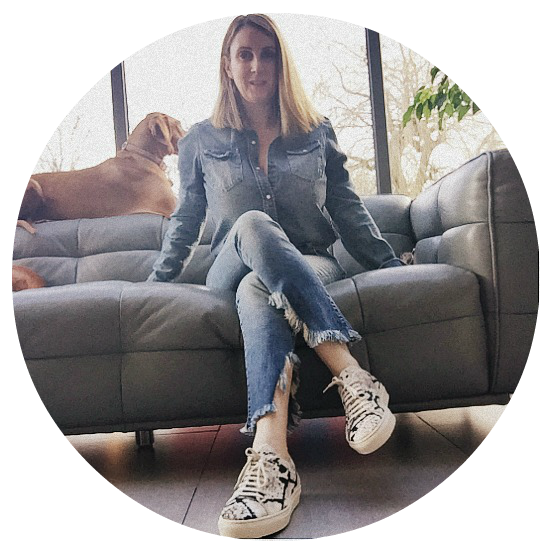 As worn by Kate Moss last month, I manged to get my hands on a pair to test out and see if Mossy’s denim radar was on point. 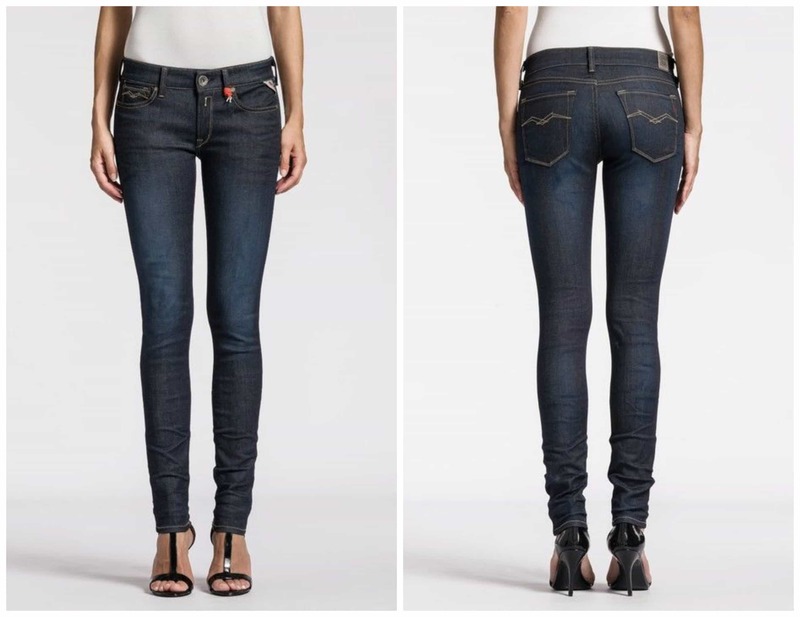 The Fit: A super skinny style called Luz, cut tight from the waist to the hem with a push-up bottom effect. The HYPERFLEX is Replay’s newly launched denim collection using a new technology fabric promising to give the wearer 100% elasticity, a perfect all over fit, comfort and ensures the shape is retained after wear. – Stretch Your Limits. I am reviewing a size 25 waist/ 32 leg. The sizes run from a 23 to 31 ( which is approx a UK size 2/4 up to a 12/14) in the Luz super skinny style there’s a choice of leg length 30, 32, 34. The Luz Hyperflex comes in 3 different wash with this below being the darkest. The Rise: The Front Rise measures 8 inches and back rise 12 inches. The Details: The coin pocket has wing detail stitching following the back pocket detail. To the left a Replay logo label in reverse denim with red stitching, is subtle. On the belt loop a red string with an R initial is tied ( for Replay not my name Remer!). Reminds me of the red string celebrities wear that’s claimed to protect against the evil eye and bad luck. Could mean a lucky pair of jeans! The Behind: The back pockets are small and sit on a slight angle to give the bottom contour. The light brown stitching on the pocket is simple with the Replay wing pattern as a pocket detail. The belt loops measure 2.5 inches wide. The back rise has been lifted to give the bottom a welcome lift. 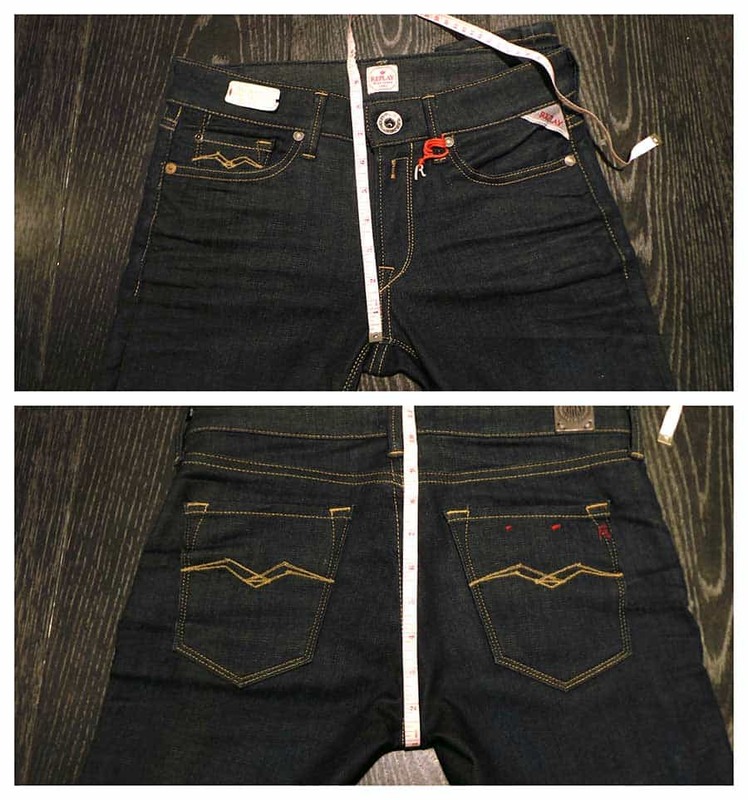 A good way to check is to hold up the jean and you’ll see the contour of the bottom. See below how to measure both front and back rise. The Fabric: 87% Cotton, 9% Polyester, 4% Elastane. The Hyperflex® innovative technology, blends Lycra, Polyester and cotton, this jean grants an unparalleled fabric recovery and complete ease of motion, without giving up the authentic denim look. The Lycra comprises the corespun, Poly defines the middle, while the external layer of cotton is what gives the jeans an authentic denim look. The two top fibers protecting the Lycra ensure that the stretch factor is compromised by neither industrial nor domestic washes. I have to say that during years of reviewing all brands from high street jeans to premium denim when they are mixed with Polyester the fit tends to keep its shape, so it’s worth checking the fabric label before you buy. The Wash: This style has a resinous dark wash tone, with 3D whiskers and creases. Used areas maintain a natural used indigo tone, but no corrosive spray was applied. The feel is slightly waxy with a noticeable stretch when touched. When worn the denim softens and molds into your shape. 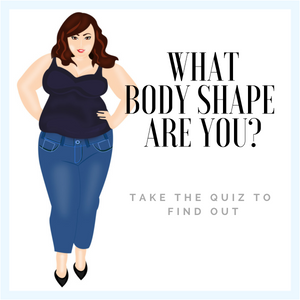 Which Body Shape? 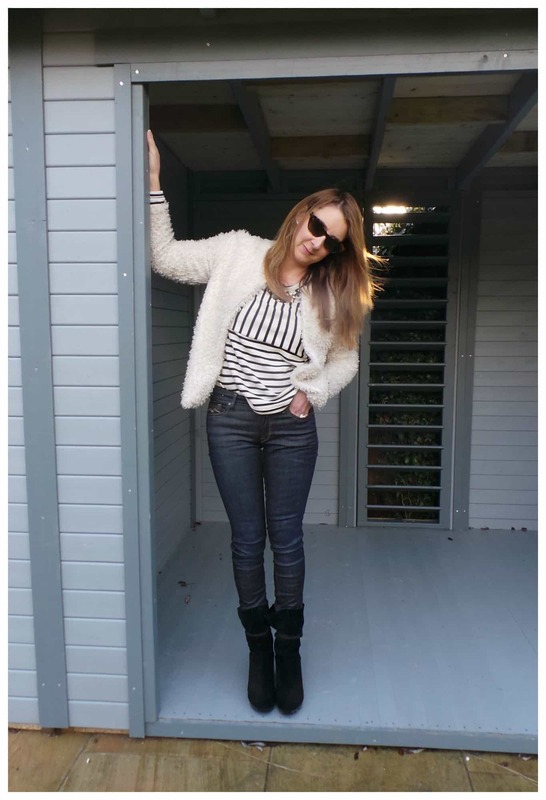 : These jeans are good for …. Apple, Petite as sizes start at 23 inches and has a mid-rise, Hourglass & Pear (be sure to measure your unique rise to see if this mid-rise is going give you enough coverage) Long & leggy also will love this style as a 34 inseam is available. The Round Up: I have to say I was surprised how good the fit was from the off so I gave these Hyperflex® Skinny’s a really good road test to see if the claims of fabric retention were true. As I’m an apple body shape and sadly have a flat-ish bottom, jeans tend to slip down after a while of wearing. The Hyperflex® stayed in the same place, firmly around my bottom the whole time I had them on. Just to double-check and because I quite like the clean dark resin look, when I wore them again the fit was just as good as the first time! One other reason I like Hyperflex® is that they look like a 5 pocket jean rather that a denim legging trying to look like a jean. The price for all the Hyperflex® are the same for both men and women £145 at Replay.it that’s approx $227. Just goes to show Kate Moss knows her jeans! If you think this review was helpful then let us know and comment below. Want to see more Tried & Tested then don’t be shy!